What is Cold Weather Priority? 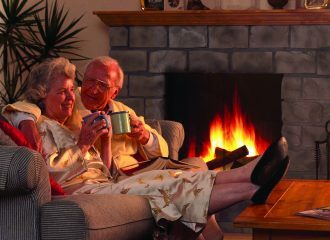 Launched by trade association The Federation of Petroleum Suppliers (FPS) and their members across the UK and Ireland, The Cold Weather Priority (CWP) scheme identifies heating oil customers, aged 75+, who are most vulnerable to cold conditions. 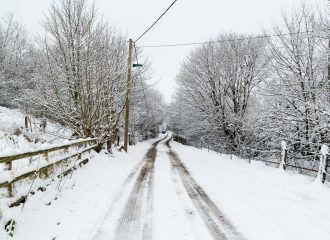 The scheme ensures FPS member heating oil suppliers prioritise everyone on the scheme and undertake best endeavours for heating oil deliveries, especially in times of fuel shortage or extreme cold weather. The Cold Weather Priority scheme is designed to identify those people who may be susceptible to colder conditions, enabling fuel suppliers across the UK to know exactly who may be at risk. 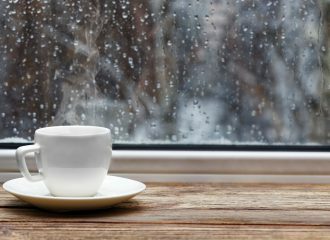 Read more What is Cold Weather Priority? How does Cold Weather Priority Work? 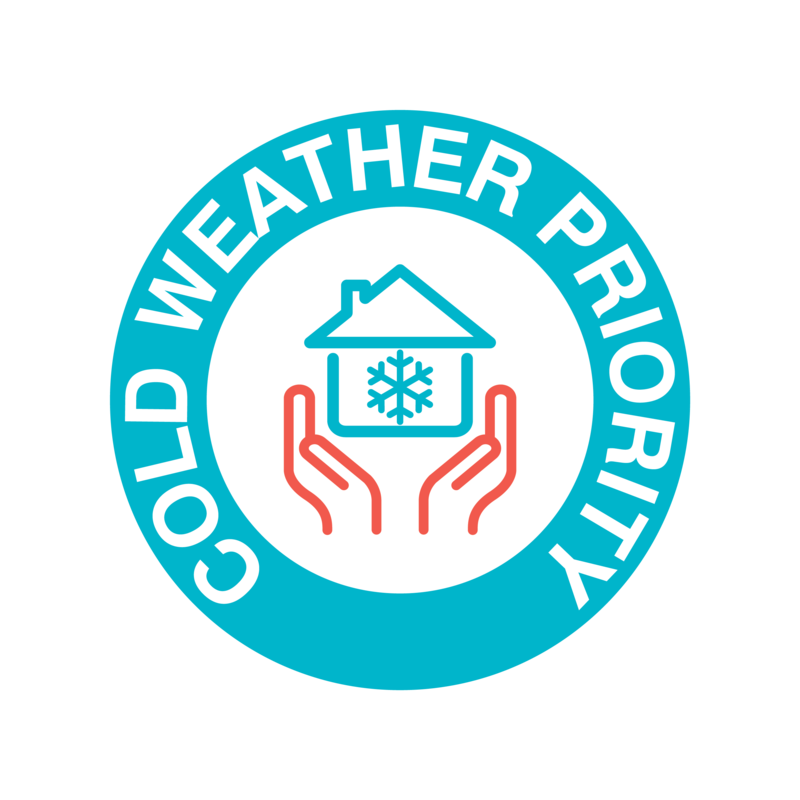 Find out more about who qualifies for the Cold Weather Priority scheme and how the initiative works. Read more How does Cold Weather Priority Work? Discover more about the origins of the Cold Weather Priority scheme and the inner workings of Cold Weather Priority initiative.